The Flemish painter Jean Brusselmans (1884-1953) was a contemporary of artists such as Constant Permeke and Gustave De Smet. He began his artistic career at the height of Flemish Expressionism, but he was far more than a pure Expressionist. 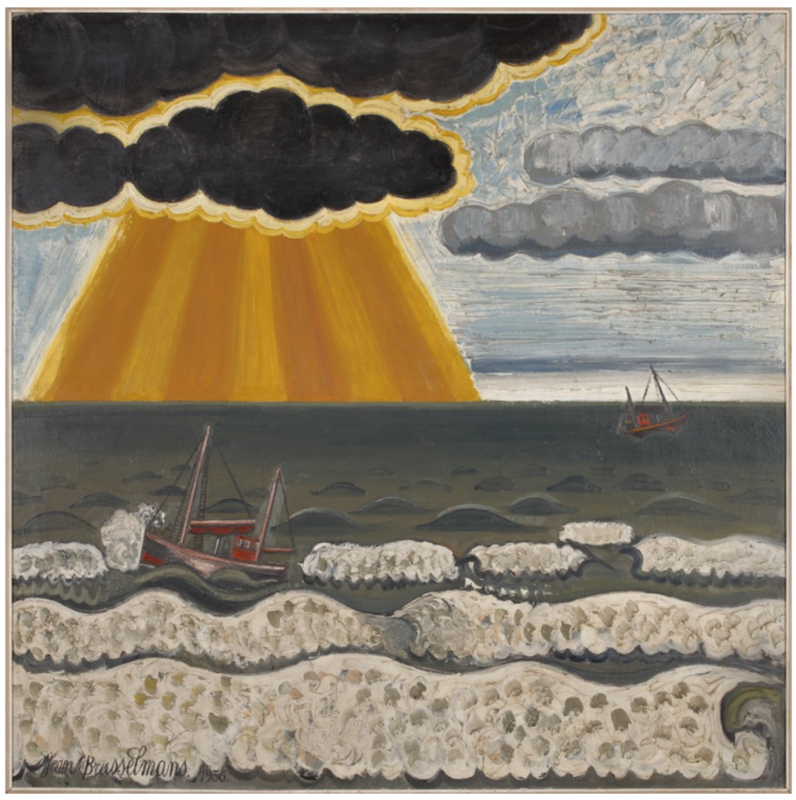 His ultimate goal was to reveal the harmonic order of things in his paintings. Brusselmans’ oeuvre cannot easily be pigeonholed into one category or another. He was always searching for a refined, authentic art, for the correct proportions and for the perfect balance between figuration and abstraction. Brusselmans reduced reality to its essence. 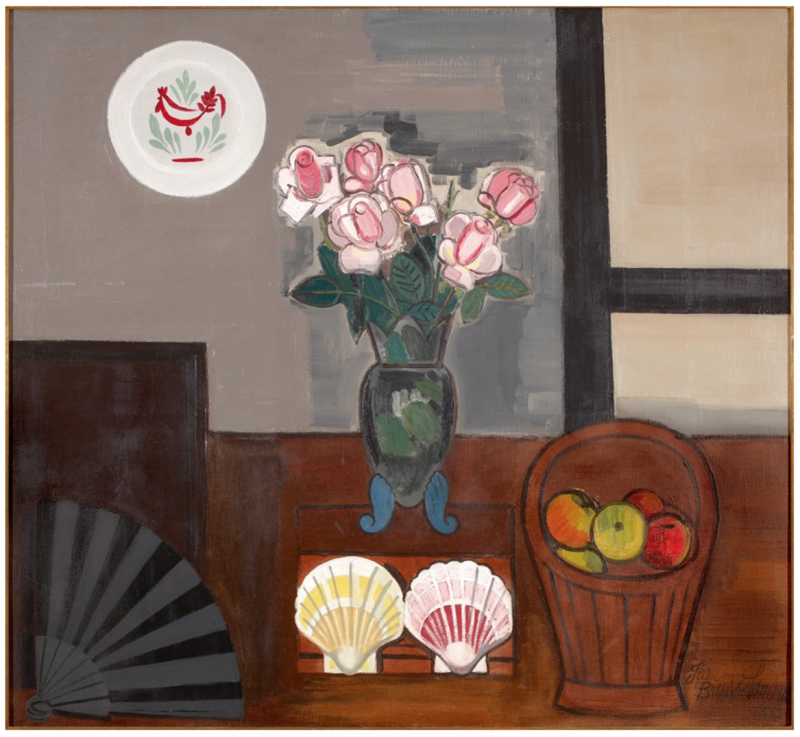 He was profoundly influenced by, amongst other things, Belgian abstract artists, constructivists, Cézanne’s structural use of colour and the objective idiom of Le Corbusier. 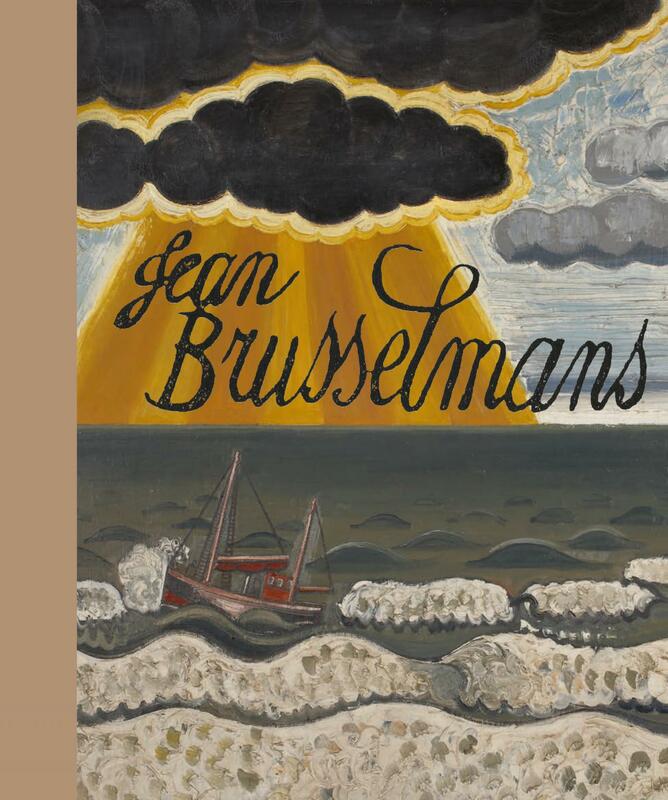 Jean Brusselmans was one of the most original artists of Belgian modernism. His innovative style was, and still is, a source of inspiration for many contemporary artists. This catalogue is published to coincide with a major exhibition by Jean Brusselmans at the Gemeentemuseum in The Hague (17 February – 10 June 2018), which will then travel to Chemnitz, Germany. 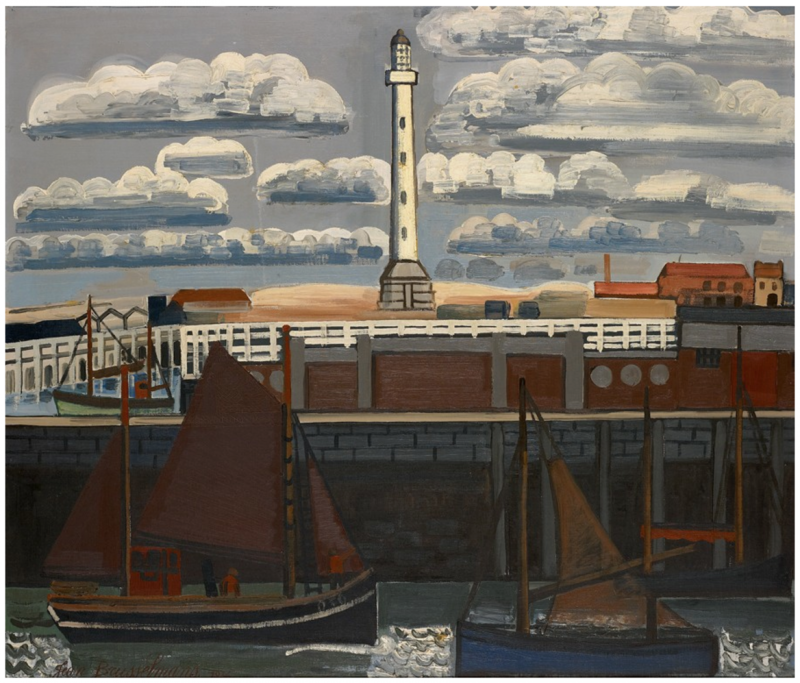 The exhibition focuses on the period 1931-1949, in which Brusselmans developed a highly personal style and idiom.